The rumours have indeed proven to be true. 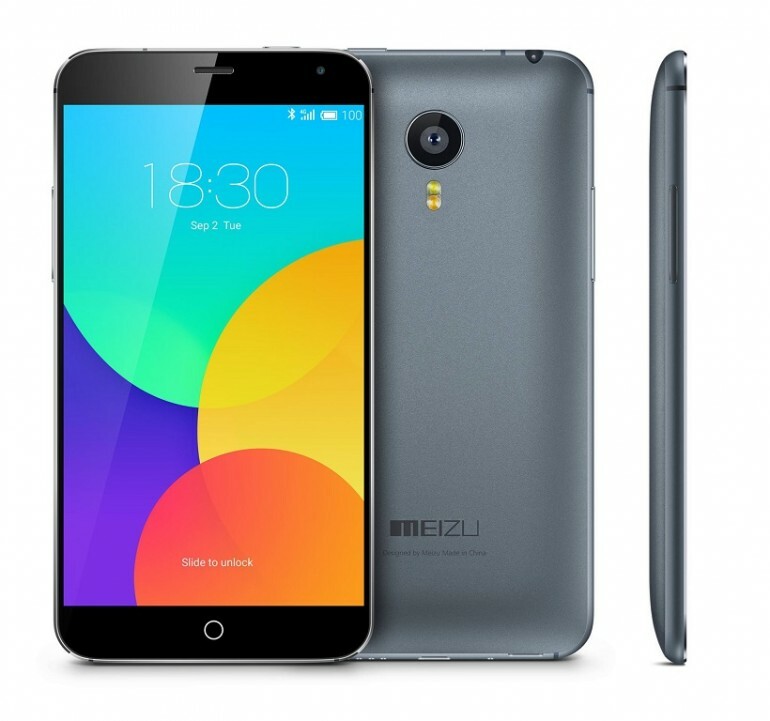 Meizu will be making its way to Malaysia at the end of this month, where it will launch its current flagship smartphone, the MX4. We have received confirmation from Blue Kor Sdn Bhd, the official distributor for Meizu smartphones in Malaysia, that it will be officially launching the MX4 smartphone in Malaysia at a retail price of RM1099. The smartphone, made from “aircraft-grade” aluminium, will be available online via Lazada and gogomobile.com.my. To be available in three colour options (Grey, White and Gold), Blue Kor will only be bringing in the 16GB variant to Malaysia. We’ve also been told that stocks will arrive in batches, and for that reason stocks may be limited. The first wave of stocks will arrive on 28 November, and will be available online via the two retailers. As a recap, the MX4 is powered by MediaTek’s powerful MT6595 octa-core chipset, comprising of four 2.2GHz Cortex-A17 cores and four 1.7GHz Cortex-A7. 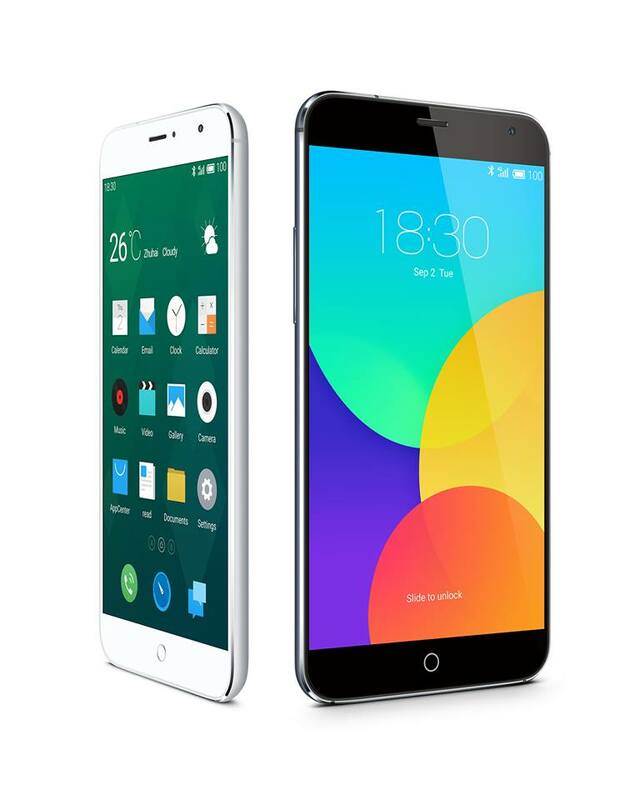 Besides that, the MX4 packs an odd 5.36-inch 1920 x 1152 IPS display (5:3 aspect ratio), 2GB RAM, up to 64GB storage, and a 3100mAh battery. There’s even a massive Sony IMX 220 20.7MP rear camera sensor paired with dual-tone LED flash, while the front shooter is a 2MP unit.